With a pH level of 4, the gentlest exfoliator in the family which is tolerable for most skin types, especially finer, thinner skins. 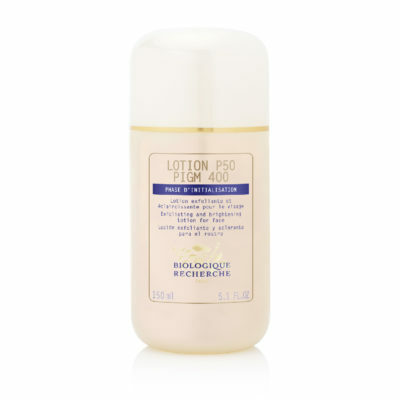 Lotion P50T is the gentlest exfoliator of its P50 siblings with a formula rich in anti-inflammatory active ingredients. It is recommended for fine, sensitive “Skin Instants”. 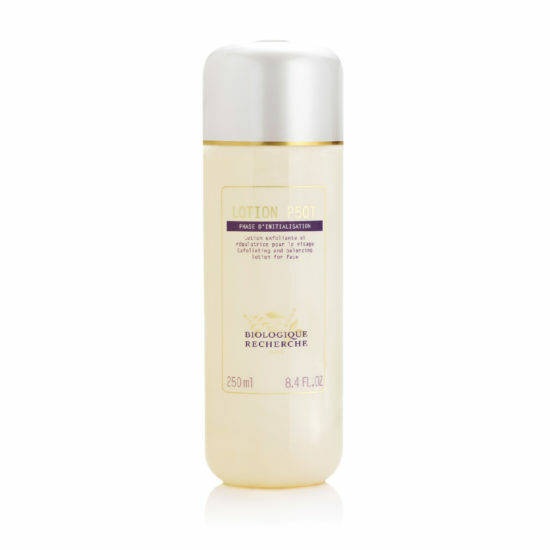 It gently exfoliates and balances skin. Recommended for Asian skins. There are 5 different versions of Lotions P50 available in Singapore; the Lotion P50, Lotion P50T, the Lotion P50V, the Lotion P50W and the Lotion P50 PIGM400. Each one provides the same core benefits, but their formulations change slightly to suit each and every Skin Instant®. Lotion P50T is the gentlest exfoliator of its P50 siblings with a formula rich in anti-inflammatory active ingredients. It is recommended for fine, sensitive “Skin Instants“. 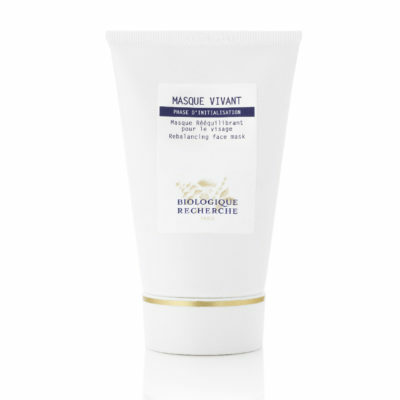 It gently exfoliates and balances skin. Recommended for Asian skins. About the legendary Lotions P50: BR’s unique acid toners are the fruit of 30 years of research and experience. These balancing and exfoliating lotions speed up the epidermis’ natural exfoliating process and the reconstruction of the epidermal shield. 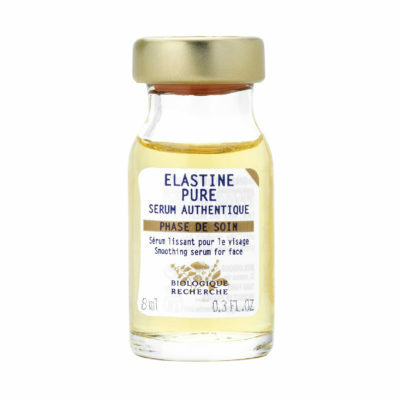 The fortified epidermis can then fulfil its protective functions completely, enhancing the skin’s self-regeneration potential. The Lotion P50 ritual is a key stage in all BR skin care protocols. 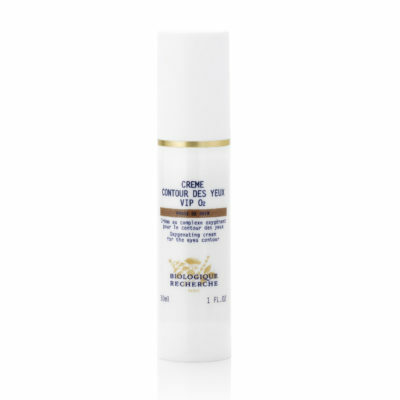 it not only exfoliates, but also purifies, regenerates and balances pH. All Lotions P50 contain a potent combination of AHA, BHA and PHA exfoliants: lactic acid, malic acid, citric acid, salicylic acid and gluconolactone, to act as a chemical exfoliator. 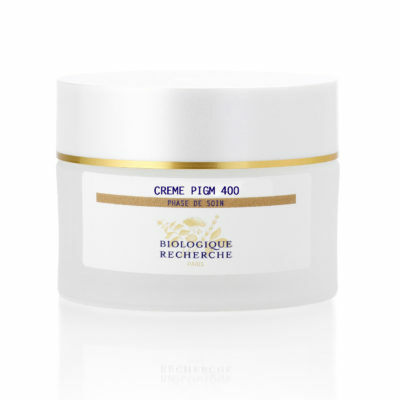 As its name indicates, it gently renews the skin over 50 days – ‘P’ stands for peeling and ‘50’ stands for 50 days – which represents about two epidermal cycles, for a gentle yet effective exfoliating process. Directions for use: All over the face, neck and cleavage. Apply to the eye area once or twice a week. The first week: Saturate moistened cotton pads with Lotion P50W and apply to the face, neck and cleavage. Thereafter: Saturate dry cotton pads with the lotion. Use twice daily. Mild redness or peeling may occur for 1-2 days as your skin re-balances. Purifying and exfoliating agents: Alpha-Hydroxy-Acids, Poly- Hydroxy-Acids, Beta- Hydroxy-Acids and Cider Vinegar. Balancing and astringent agents: Horseradish, Burdock, Panama Wood and Red Pepper Extracts. Moisturizing and soothing agents: Arnica, Natural Moisturizing Factors.